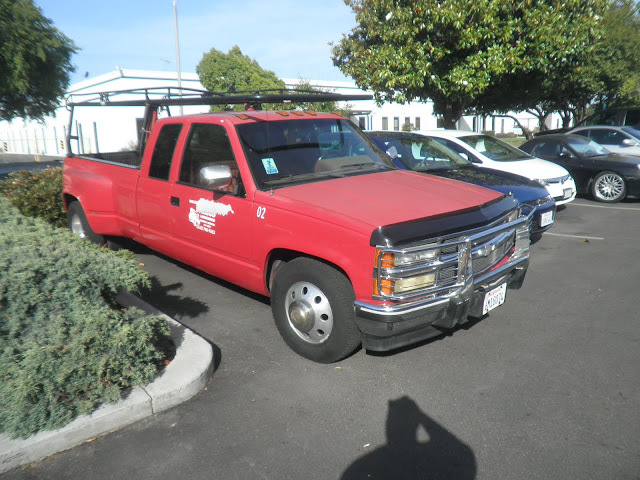 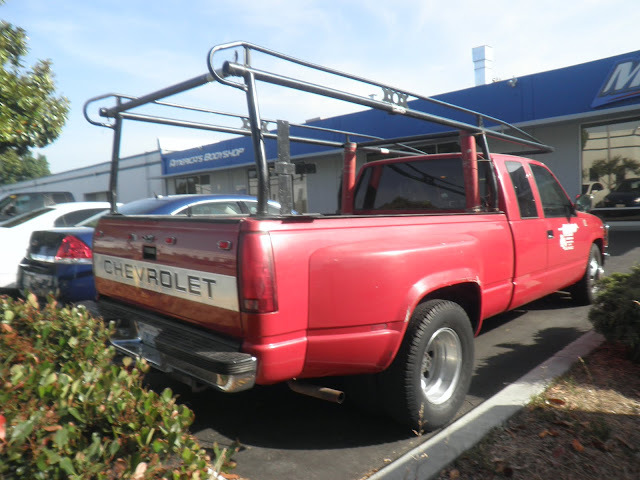 Almost Everything's Car of the Day is a 1990 Chevy Dually. 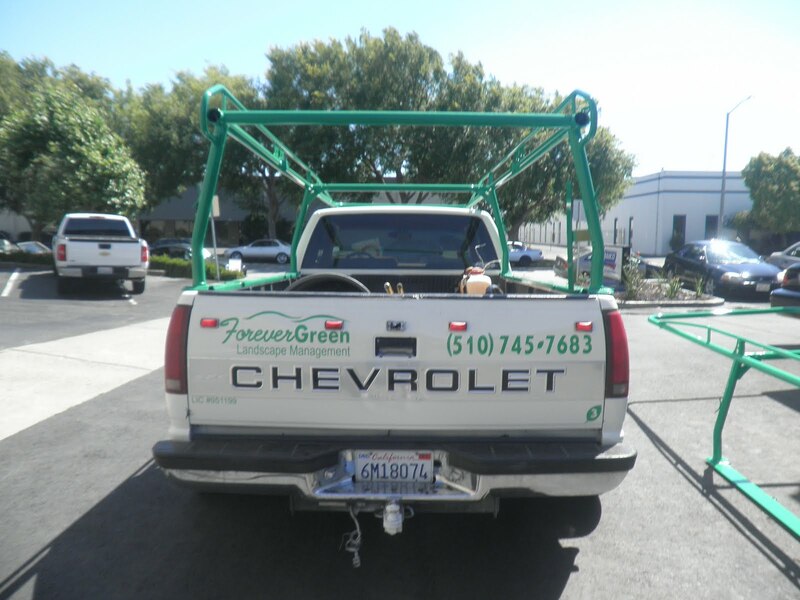 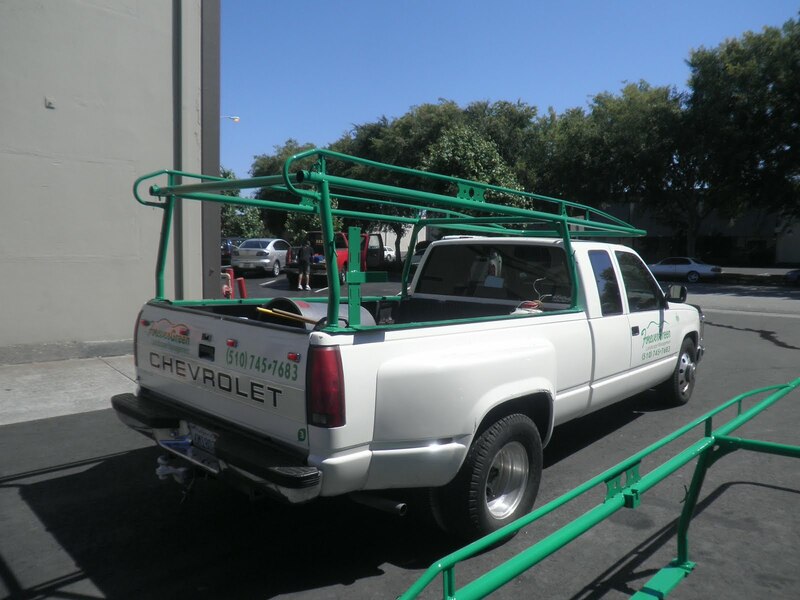 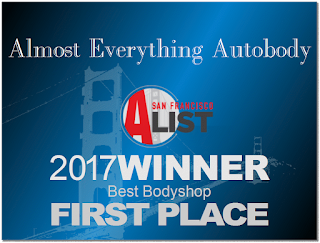 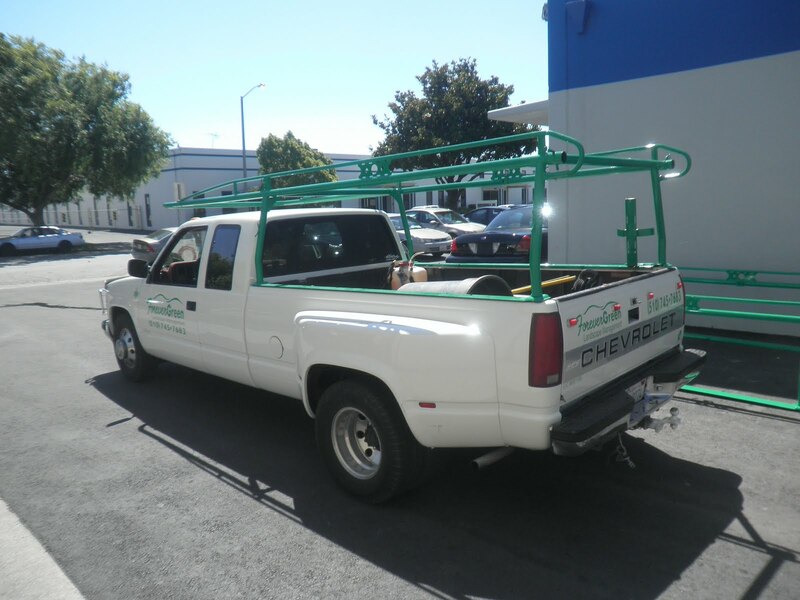 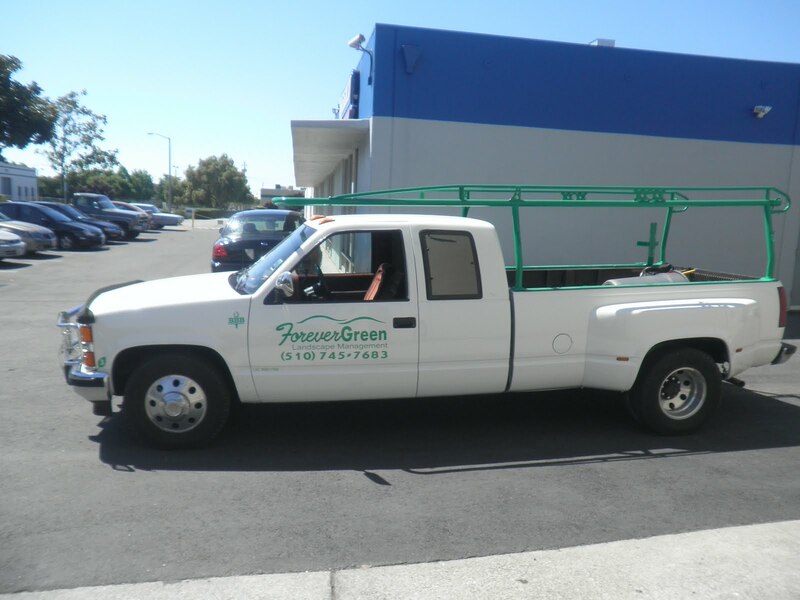 Forever Green, a San Francisco Bay Area landscaping company, turned to Almost Everything to repaint their fleet of vehicles to create a more recognizable company identity. 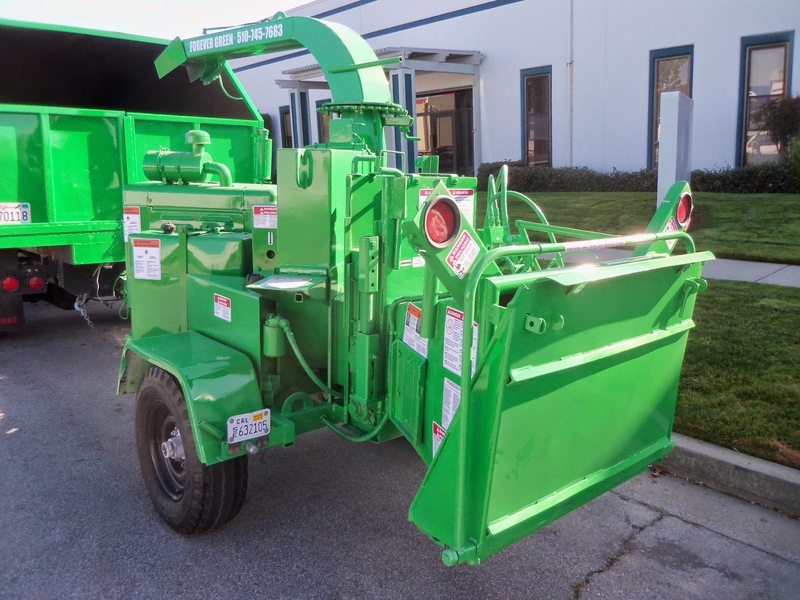 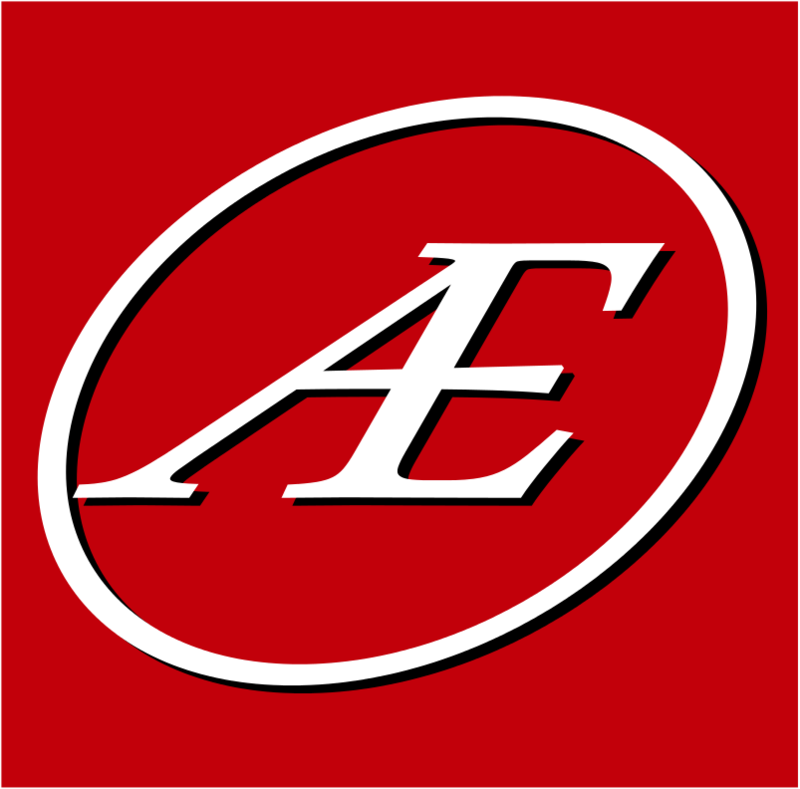 Their pickups, dump trucks, trailers and wood chippers were a rag-tag variety of colors. 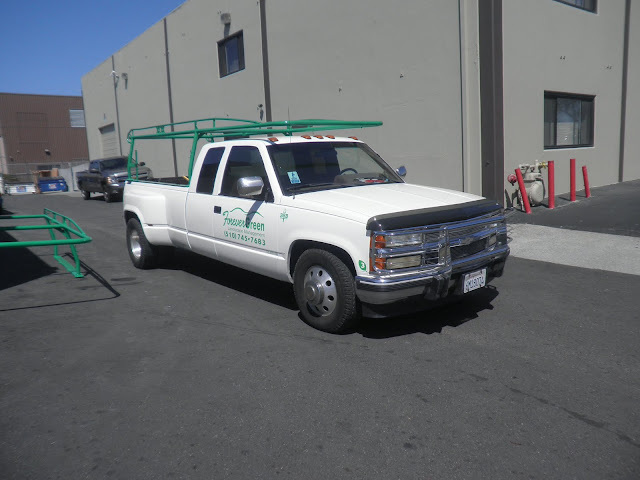 We are repainting the vehicles and equipment to match their company colors of white and grass green.